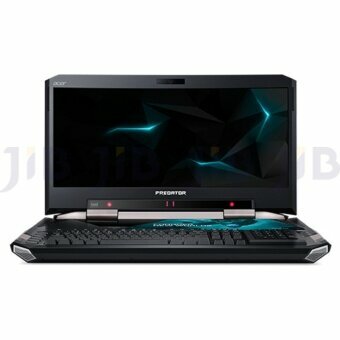 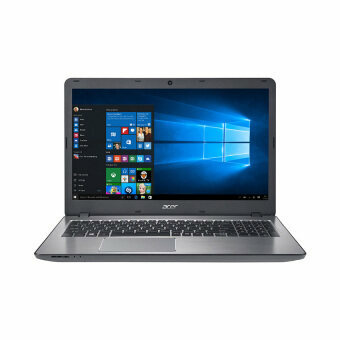 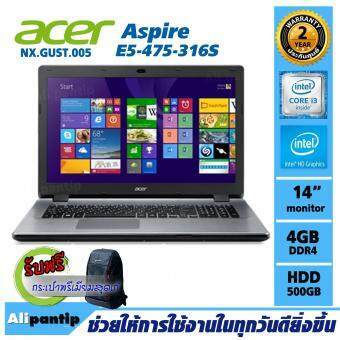 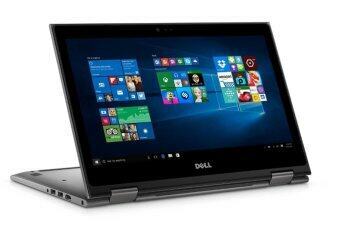 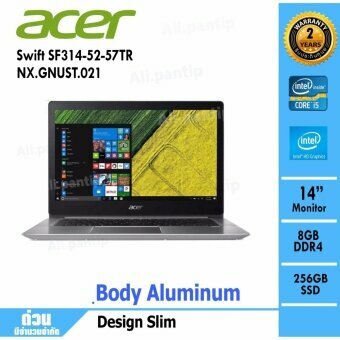 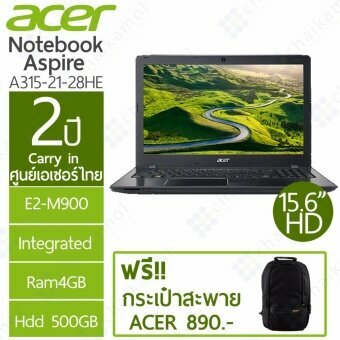 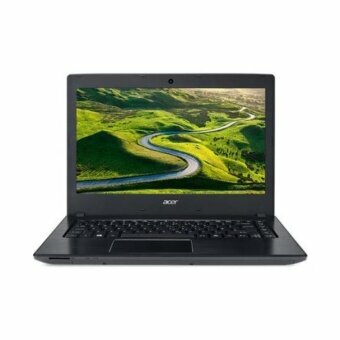 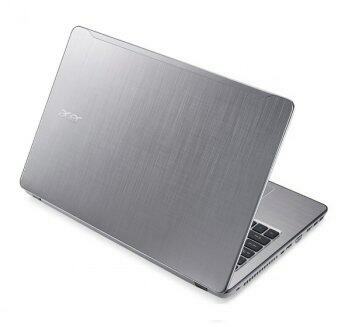 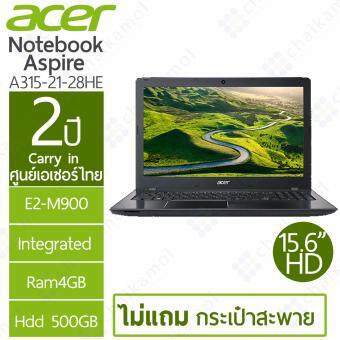 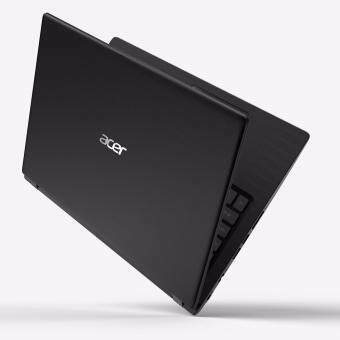 ACER Aspire E5-553G-F1J2 (NX.GEQST.001) FX-9800P/8GB/1TB/R7 M4402GB/15.6\ Black"
Acer Aspire F5-573G-53SJ (NX.GFMST.003) i5-7200U/4GB/1TB/GTX 950M4GB/15.6\ - Silver"
Acer Notebook F5-573G-566F 15.6\ / i5-7200 / GTX 950M(4GB) / 8GB / 1TB / 2Y (Silver)"
Acer N/B Aspire F5-573G-73YR (NX.GFMST.008) i7-7500U/4GB/1TB/GTX950M 4GB /15.6\ FHD/Linux/Silver"
ACER Aspire VX5-591G-782Z i7-7700HQ/4GB/1TB/GTX 1050 4GB/15.6\ -Black"
Acer Aspire E5-475G-332Q (NX.GCPST.021) i3-6006U/4GB/500GB/Nvidia GT940MX/14.0\ HD/Linux/Grey/สินค้าclear"
ACER Notebook A315-21-28HE 15.6\HD / AMD E2-9000 / 4GB / 500GB / 2Y"
Notebook Acer Aspire E5-575G-36WN/T038 [Black]i3-6006U/4GB/500GB/GT940MX(2GB DDR5)/DVD/15.6\(2Y)"
Acer N/B Aspire A315-21-442V (NX.GNVST.007) AMD A4-9120/4GB/1TB/Intel HD Graphics/15.6\ HD/Linux/Black"
ASUS Notebook รุ่น X441NA-GA064 14.0\ / N3350 / Ram4GB/ 500GB"
Asus ZenBook Flip UX360CA-C4217T i5-7Y54/4GB/256GB SSD/13.3\/Win10(Grey)"
Asus ROG GL553VD-FY762 (Black) i7-7700HQ+RAM4GB+1TB+GTX1050+15.6\FHD+Endless"
Asus Notebook K441UA-WX134 14\ HD / i3-6006U / 4GB / 1TB / 2Y"
ASUS Gaming Notebook ROG GL553VD-FY090 15.6\FHD / i7-7700HQ / GTX 1050(4GB) / 8GB / 1TB / 2Y"
Asus Notebook X402NA-GA173 14\HD / N3350 / 4GB / 500GB / 2Y"
ASUS X541U 7th-GEN i5-7200U 15.6\ FULL HD 8GB-DDR4 1TB GeForce GT920 Gamer. 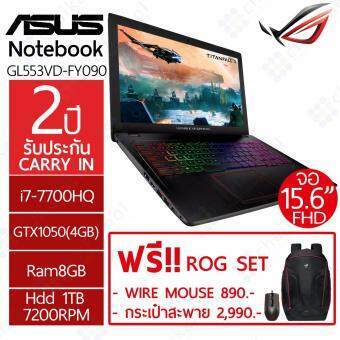 Keyboard: English Only. 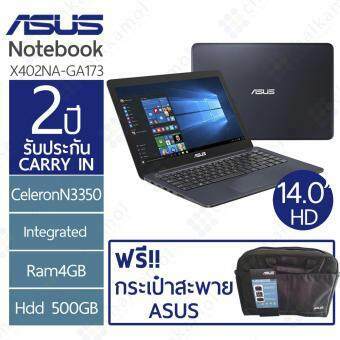 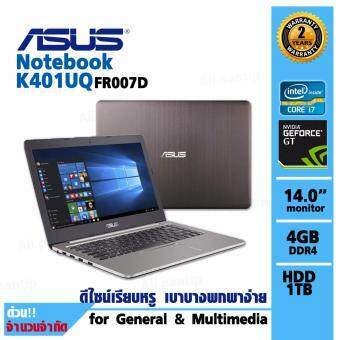 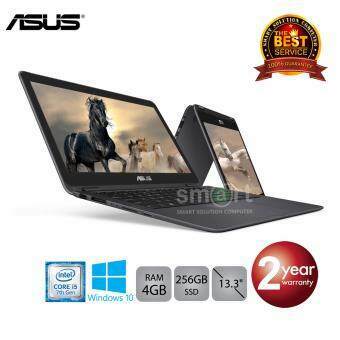 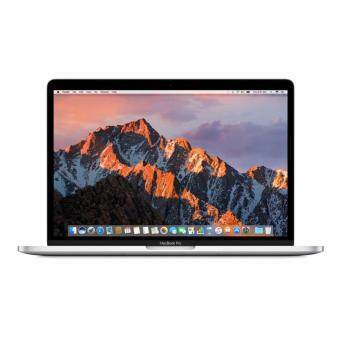 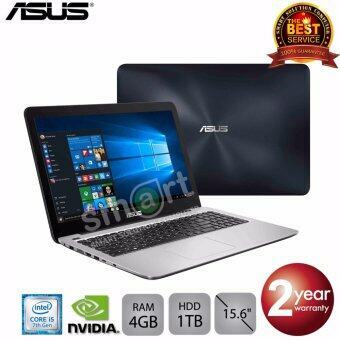 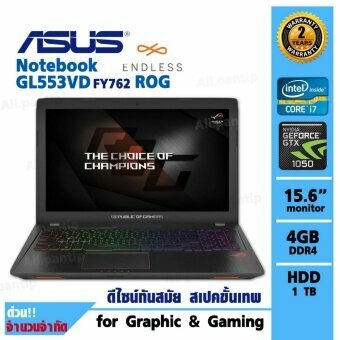 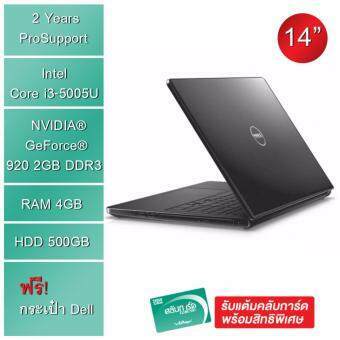 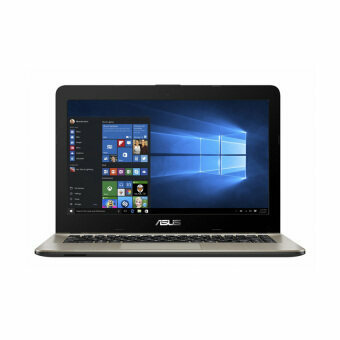 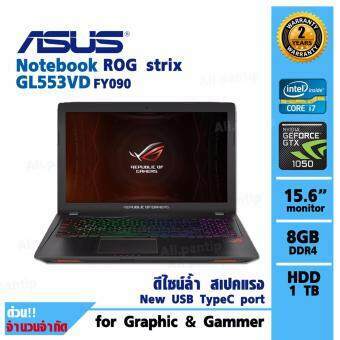 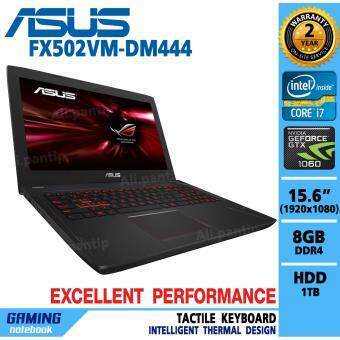 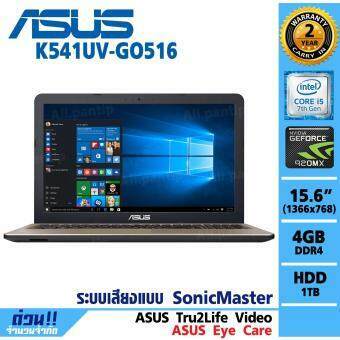 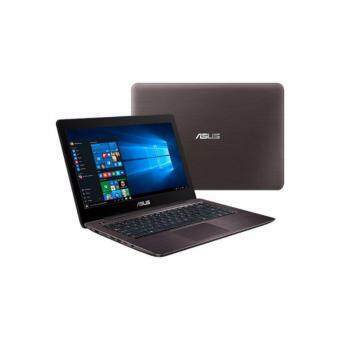 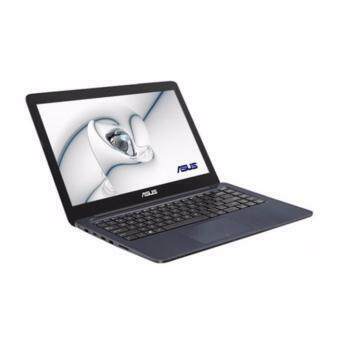 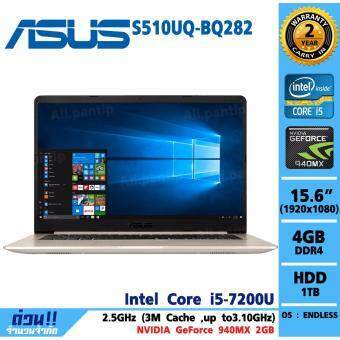 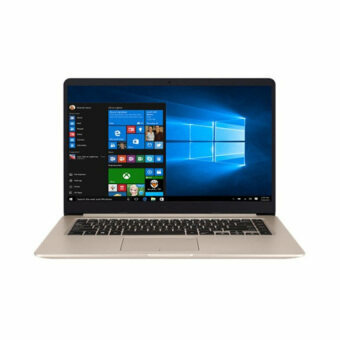 OS: Win 10 64BIT ( Black Color)"
Asus Zenbook UX430UQ-GV151T i7-7500U/8GB/512GB SSD/GeForce 940MX/14\/Win10 (Royal Blue)"
Chuwi Lapbook Notebook Windows 10 14.1\ Intel APOLLO LAKE N3450Quad Core 4GB/64GB (Silver)"
Dell Inspiron 5368 (W56635012TH) i3-6100U 4GB 1TB 13.3\ WINDOWS 10GREY"
Dell Inspiron 3567-W5651106PTH 15.6\HD / i3-6006U / HD Graphic / 4GB / 1 TB (Black)"
Dell Vostro V3565 W5681033TH 15.6\/A8-7410/Radeon R5/1TB/4GB/1Y Onsite(Black)"
Dell 3567 W5651133TH 15.6\ / i7-7500U / AMD R5 M430 / Ram8GB / 1TB / 1Y (Black)"
DELL โน๊ตบุ๊ค 14\ Notebook Inspiron Intel Core i3-5005U 4GB/500GB รุ่น 5458-W561088TH"
DELL โน๊ตบุ๊ค 15.6\ Notebook Inspiron Intel Core i7-6700HQ 8GB/1TB Windows 10 รุ่น 7559-W561222TH"
Dell Inspiron 3567-W5651107RTH 15.6\HD /i5-7200U/R5 M430/4GB /500GB (Black)"
Dell Inspiron 7460 W56712559THW10 14\FHD / i5-7200U / 940MX / 4GB / 128+500GB / Win10 / 3Y onsite"